I read this article and found it very interesting, thought it might be something for you. 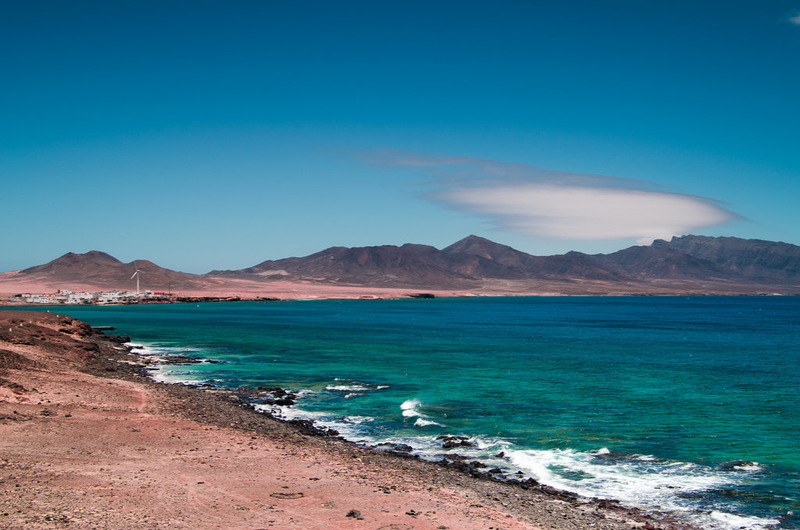 The article is called 15 Nightlife Scenes to Enjoy in Fuerteventura and is located at http://trip-n-travel.com/listicle/18090/. 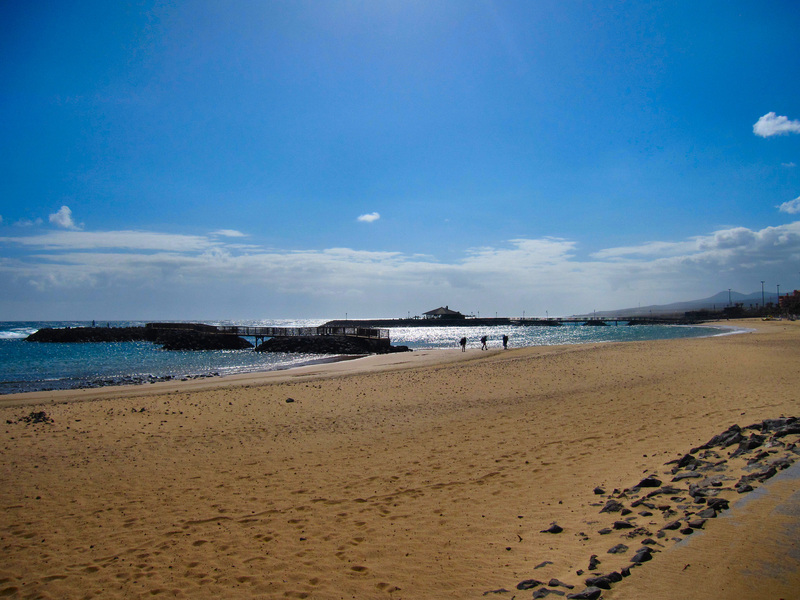 If you’re visiting Fuerteventura in Spain, there are many interesting things you must discover. In this post, you can find the best places to enjoy your nightlife during your stay in this city. Below is the list of bars and clubs offering anything you want to do throughout the night. The Music Cafe Pieros is first opened in 1999 and becomes one of the longest bars in Caleta de Fuste, Fuerteventura. Today, it belongs to a group offering four different entertaining shows. You can visit this cafe in the shopping center El Castillo near the Hotel Barcelo Fuerteventura. The Flicks Bar is one of the most popular and busiest bars in Corralejo, Fuerteventura. It’s a place you must see every time you have a visit to this island. There are several activities during the night, such as parties, karaoke, disco stages, bars and various selections of foods and drinks. You can visit the bar at the Atlantico Center, Corralejo, Fuerteventura. The Bar Rock Island is one of the longest running live music shows in Corralejo. It offers excellent music with the unplugged style by the top singers. The bar welcomes all nationalities with their great beers, wines, soft drinks and more, at the low prices. The Rock Cafe Fuerteventura is popular for their live rock shows and great menus on the main street of Corralejo. The atmosphere is excellent, and the staff can sing and dance. You can enjoy the live shows by the top rock groups every night. It’s a perfect nightlife with delicious foods and drinks. The Robins Nest Bar is a lovely bar with the warm service and excellent entertainment shows. It offers different shows every night of the week with great singers and old favorite songs. There are various drinks so that you can feel confused to choose the best one. However, the staffs are very attentive and help you to enjoy your night here. The Millenum Bar Caleta de Fuste offers cool entertainment shows, great music, and atmosphere, especially for couples. The staffs are very welcoming and attentive so that you will feel comfortable even in the first visit in this bar. There are different areas for specific needs of the visitors who want to enjoy the loud music or just stay in the quite area to discover delicious drinks. The Pub Seven Pints is accessible for the family friendly atmosphere and several funny shows. It’s an area where you can find excellent foods and drinks with the reasonable prices. The staffs always take care of all guests and give the best helpful suggests. If you are interesting in sports matches, it’s a good place to enjoy, especially football games and car races F1. The Bar Blue Rock stays in the old town in Corralejo, Fuerteventura. The owner offers a comfortable atmosphere for enjoying tasty drinks and chatting. Although there are no specialties in menus, it’s still a good bar that you can find a relaxing area and friendly service. The Corner House is the top bar for sports shows in town. With nine flat screens, you can enjoy your favorite games while having tasty foods and drinks. The highlight is the fantastic atmosphere and cold beers with the similar sports lover. However, if you want a friendly place for families or romantic seats, it’s certainly not your choice. Legends 60s Live Music & Sports Bar is first opened in 1999, known as a sports bar with live music. You will have an opportunity to experience great live music shows by different singers, in particular by some UK groups. Besides that, you can enjoy various games in the main flat screens such as football, F1, rugby and more. 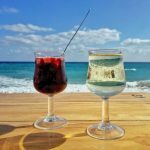 You will also find happy with different drinks including cocktails, wines, beers and more at the reasonable prices. Mojitos Beach Bar lies right on the sea front so that you can enjoy fantastic views with tasty drinks. They offer great snacks and various choices of beers and wines. Especially, the atmosphere is delightful, and the bar doesn’t allow the smokers to entry. It’s a great place with excellent drinks at the low prices. The Wine Bar is a small bar, favorite for the funny host and great wines. The host Jane is superb at social skills and makes the atmosphere warm and comfortable. While chatting happily with others, you can enjoy sweet music, snacks, and drinks. The Bar Caspers Belgian beers & cocktails is very favorite for their cocktails and Belgian beers. 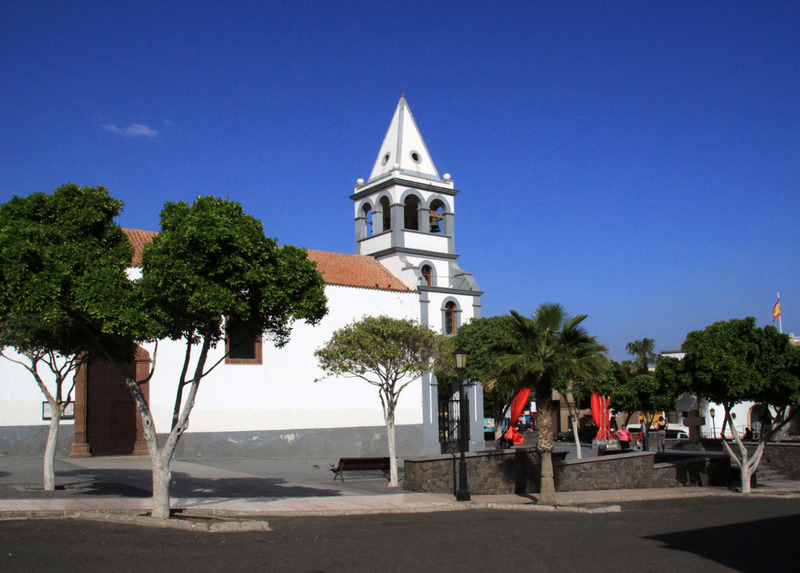 The bar stays in the heart of Corralejo and has a beautiful interior design. You can find several choices of Belgian beers served professionally by the Belgian staff. He’s welcoming customers and glad to provide meaningful information about Belgian beers. Bouganville Bar is famous for their great drinks, music and atmosphere. There are seats inside or outside, at the terrace. The bar offers all kinds of cocktails with fresh and natural ingredients. Especially, the Italian coffee is worth to try. Besides that, you can enjoy the music and relax in the quiet area if you want. McCarthys Pub, Fuerteventura is a lovely small pub so that you must come here early for a seat. It offers live music including great Irish songs and fantastic cocktails with low prices. If you like chatting, the owner is always ready to talk with you. Then, you can have a perfect entertaining nightlife in this city.